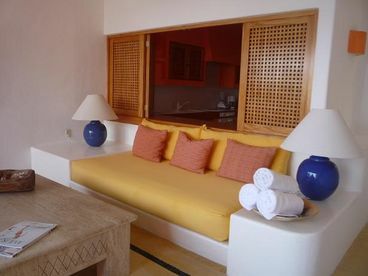 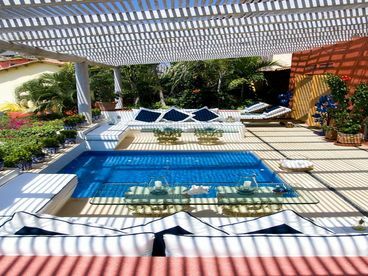 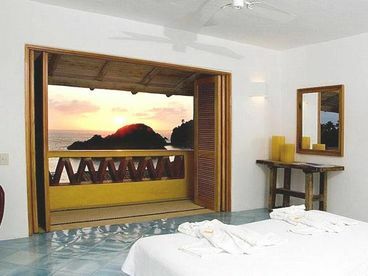 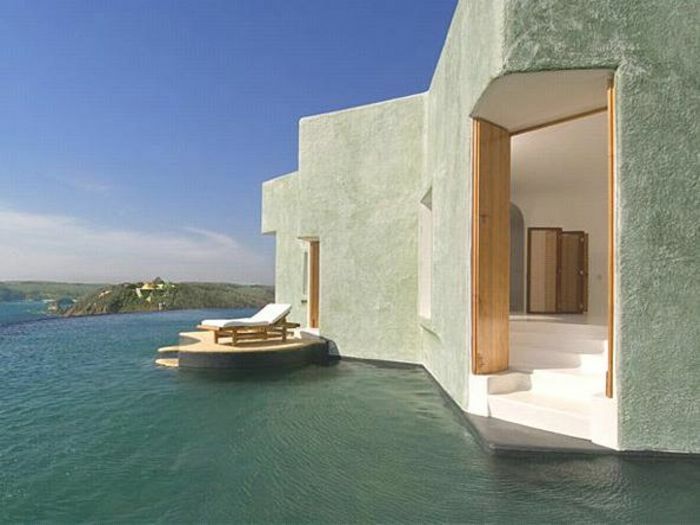 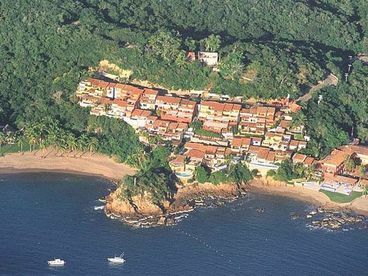 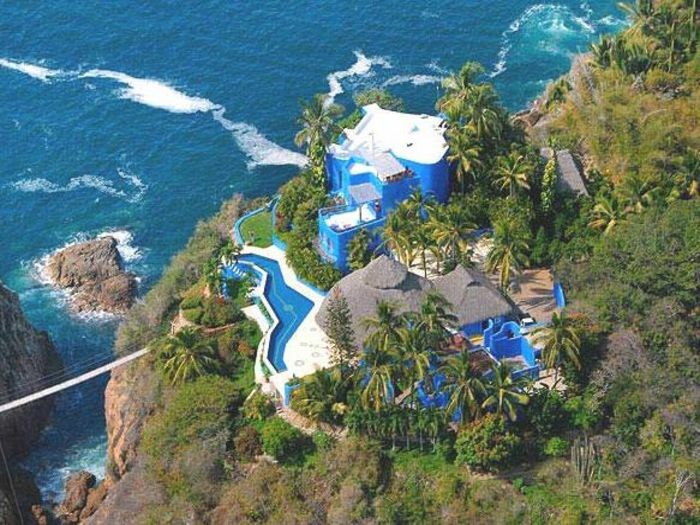 Search 5 Costa Careyes rental homes and oceanfront condos. 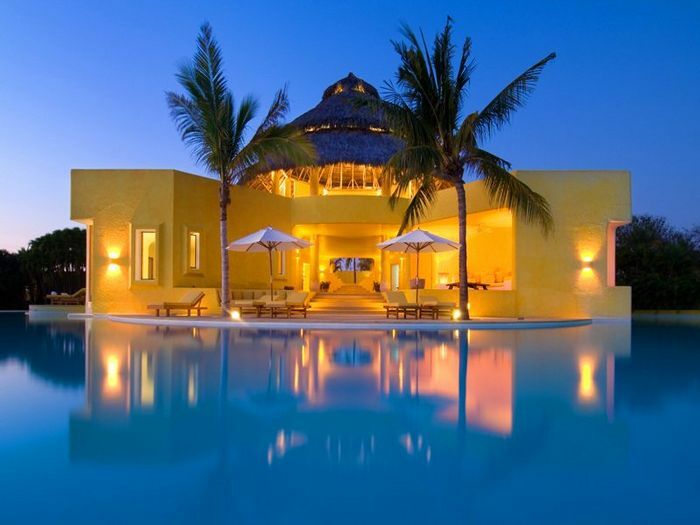 These beautiful casitas, hinting of Mediterranean architecture, comprise an intimate village. 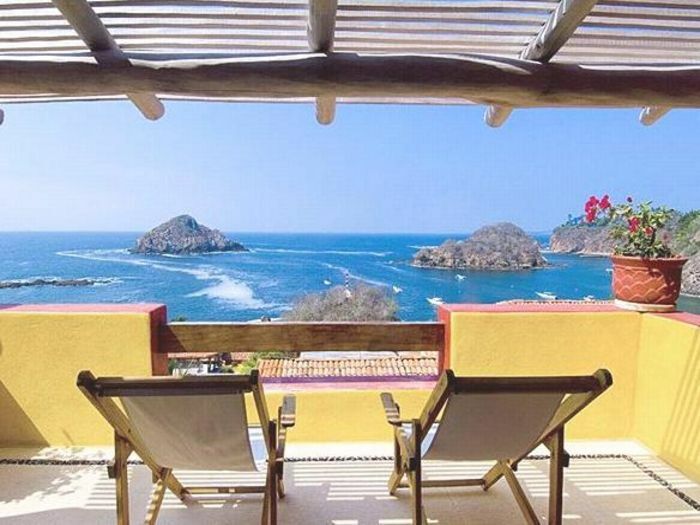 You can enjoy spectacular views of the Pacific Ocean and a private beach to enjoy the surf, sand and sun in a secluded area. 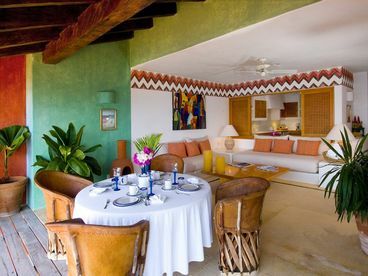 With a variety of restaurants reflecting a range of prices and cuisine, everything that you need to make your getaway spectacular, is right at your fingertips and within easy access. 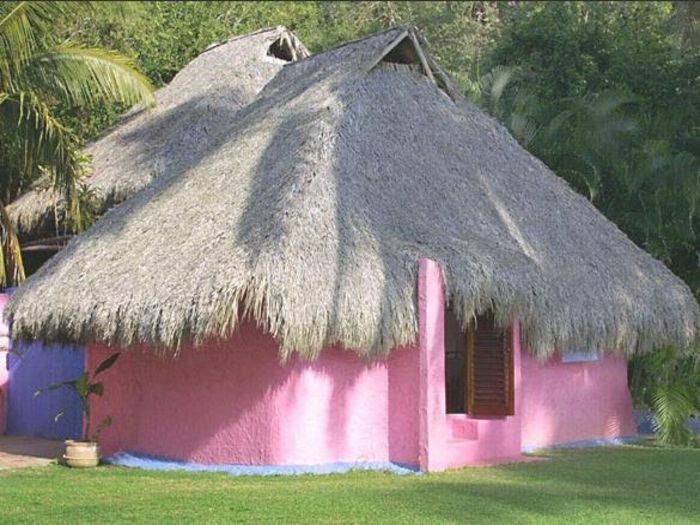 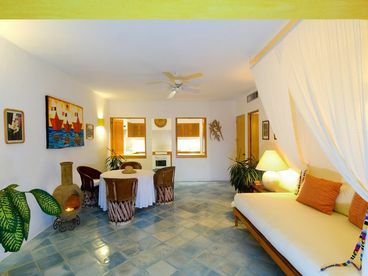 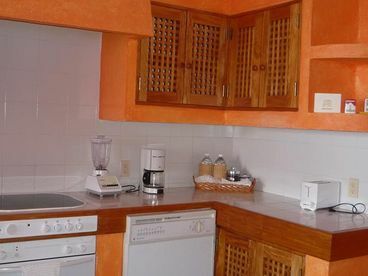 Each casita is unique and is fully equipped with a kitchen, air conditioning, maid service and telephone. 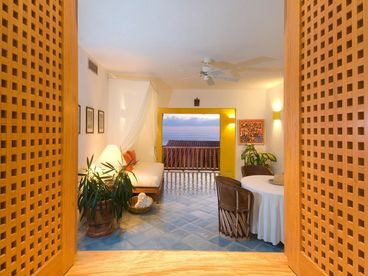 Common spaces include hidden walkways lined with bougainvillea and other tropical plants.